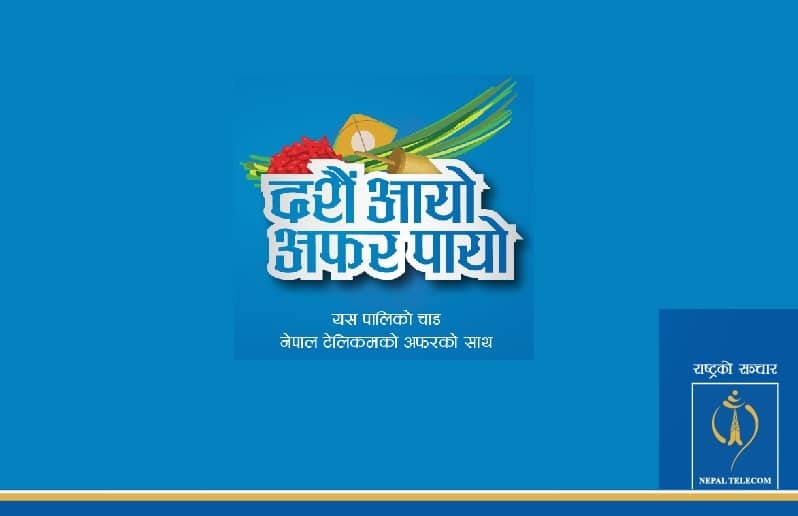 How to subscribe/take Ntc Dashain festival offer 2075? 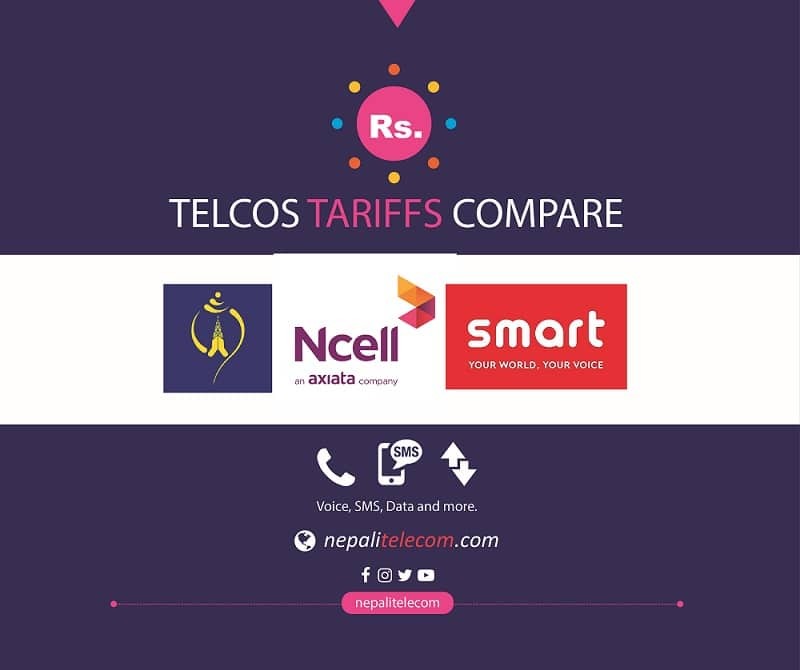 Ntc (Nepal Telecom) has brought exciting offers for the Dashain festival. The Dashain festive offer contains unlimited voice/SMS/data pack, special data/voice packs, and bonus on recharge. Here are the different ways to subscribe/take those offers in Ntc GSM and CDMA mobile. Dashain festival offer in Ntc is valid from Ashoj 24 to Kartik 7, 2075. Find the several packs and the ways to subscribe either by USSD or SMS means. With this pack, customers can use Unlimited Voice and Unlimited SMS inside NT Network. Further, the customer will also get Unlimited Data: 2GB Data Per Day at full speed (1GB during 6AM-10PM and 1GB during 10PM-6AM) and fallback to 265Kbps afterward. Here are the two unlimited Dashain packs in Ntc. CDMA subscribers can take the offer only using the SMS code whereas for GSM subscribers, they can take either way USSD or SMS. Streaming in WOWTIME app and Music Nepal app will also come free for 30 days with this pack. With the one-hour voice pack, customers can make 60 mins of on net calls at Rs 6. The pack can be used from 6 am to 6 pm, for continuous 60 min after activation. Ntc mobile subscribers can take small data pack of 36 MB at Rs 6. The pack can be used from 6 am to 6 pm, for a day. The prices are inclusive of government taxes. For the bonus on recharge, you do not need to subscribe anything. Subscriber will get bonus amount if they recharge their balance from recharge card or ERC or MPOS. For recharge of Rs 100 or 200, customers will get a 10 % bonus to use within 3 days. Whereas for recharge of Rs 500 and Rs 1000, customers will get a 15% bonus to use within 5 days. For all MPOS recharge, there is a flat 15% bonus to use within 5 days.